They all look amazing. Every. Single. One. Badgalriri is a busy gal. 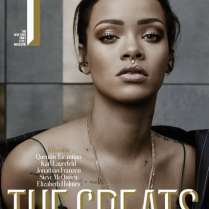 From music, to beauty, movies and fashion, Rihanna has her hand in just about every possible pot. 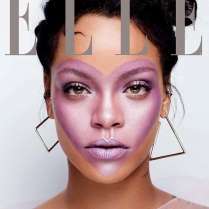 While she’s currently basking in the glory of her very successful Fenty Beauty line, that hasn’t stopped her from absolutely dominating the editorial world. 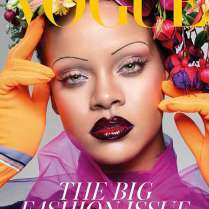 While her most recent covers, including her British Vogue edition, are amazing, we can’t help but revisit some of the unreal cover shoots she’s done in past. 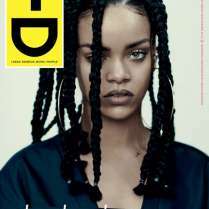 So take a look at this collection of some of the most classic Rihanna magazine covers from past and present. 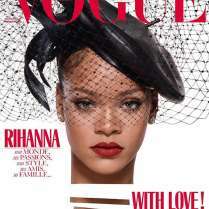 Riri can literally pull off any look flawlessly and these covers are definitive proof. 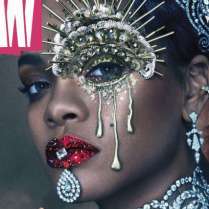 From looking super glam, to going rocker chic and everything in between, Rihanna has done it and her future covers are guaranteed to be just as captivating. Let us know which cover is your fave. Tell us over on Twitter @umusic.